The FAA awarded a $109 million contract Monday to IT services firm CSC and its team of previous rivals — including Amazon Web Services (AWS), Microsoft Azure and other strategic business partners — to deliver cost-effective cloud services, data center consolidation and cloud migration capabilities. Under the contract, which could be worth $1 billion over the next decade, CSC’s team will consolidate FAA data centers and migrate FAA data and systems to a hybrid cloud environment. The team will use the CSC Agility Platform cloud management tool to orchestrate efficient cloud deployment while leveraging alliance partners for data and cloud services. The FAA said it expects to see marked improvement in operational efficiency. The move away from physical data centers is designed to increase efficiencies and flexibilities while saving time and money — all while making it easier for the agency to share information. “We’ll provide the FAA with next-generation cloud brokerage services to meet evolving cloud computing needs, increase efficiencies, reduce operating costs and improve information sharing,” said Heather L. Williams, CSC’s North American Public Sector Communications Director, in an emailed statement to MeriTalk. CSC’s cloud brokerage model is built on a partner ecosystem that delivers competitively-priced hybrid cloud services and capabilities with the flexibility to evolve to meet changing requirements. The team’s solution combines CSC’s on-premises services with FedRAMP-certified cloud services from AWS and Microsoft Azure. Over the term of the contract, CSC’s team intends to continuously drive value for the FAA by fostering price competition using its innovative cloud brokerage services approach. The length of the contract will also help FAA keep up with the pace of innovation, according to Adams. Companies like Microsoft are introducing new services and capabilities on a monthly basis. 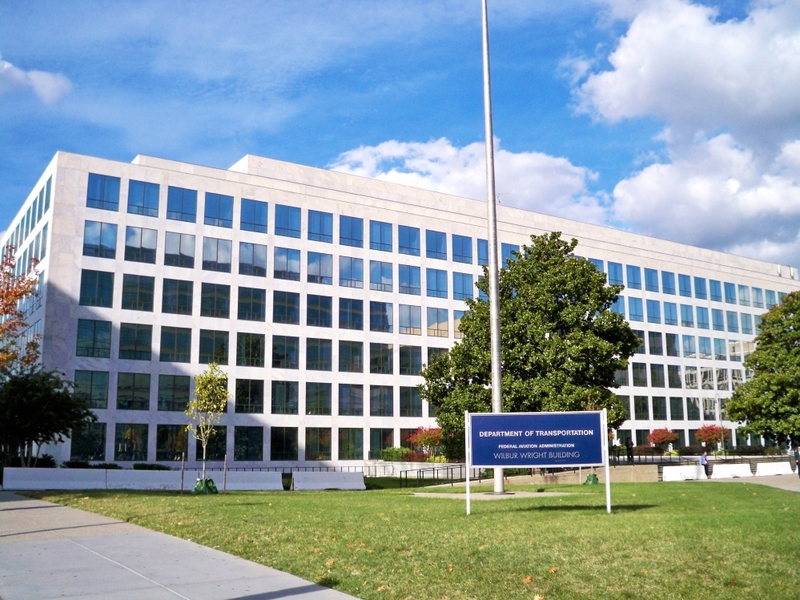 But through the new cloud contract, the FAA should be positioned to easily and quickly take advantage of a wide array of technologies regardless of the operating sysems, data or developers involved, Adams said.